Nutsedge in Newnan, Georgia is a persistent perennial weed often times found growing under moist conditions. Nutsegde more often than not develops due to poor drainage and thrives in moist environment. However, once established they will thrive in dry soil. Nutsegde, commonly known as nutgrass, is not technically a grass at all but a sedge. A sedge is a grass like plant with a triangular or v-shaped stem. It can be distinguished from grasses by the number of blades present on the plant. Sedges have three blades growing from the stem while most common grasses have only 2 blades growing from the stem. 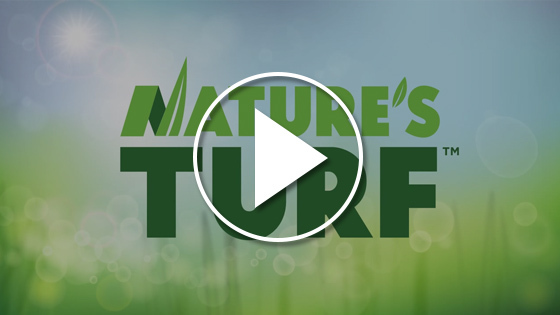 Nutsedge is also a lighter green and typically grows much faster than your desired turf stand.